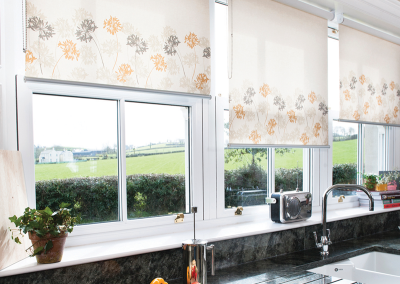 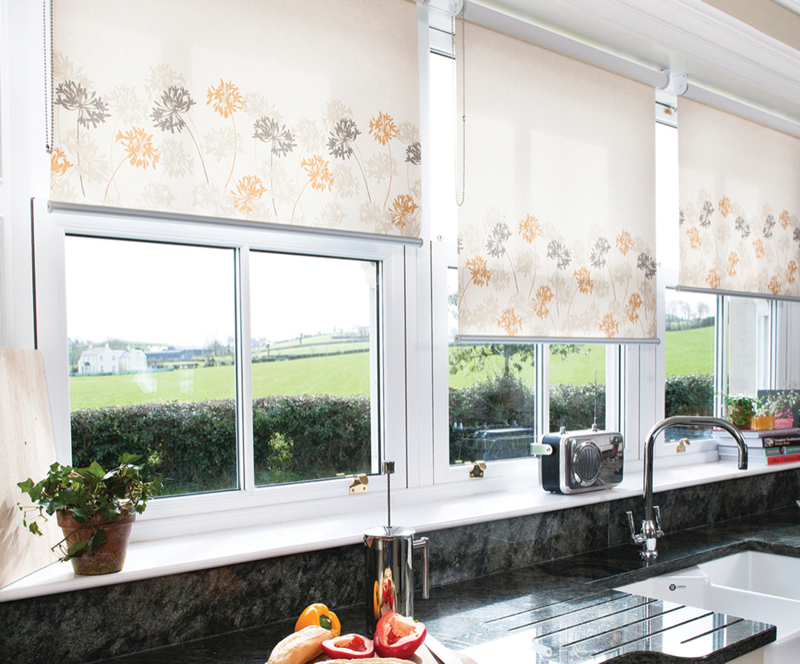 We are so excited about our new grommeted drapery design. 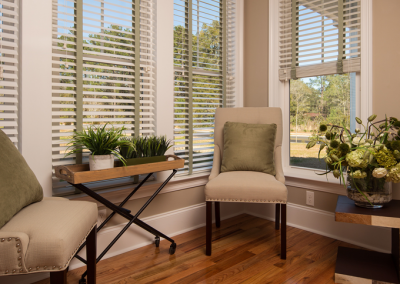 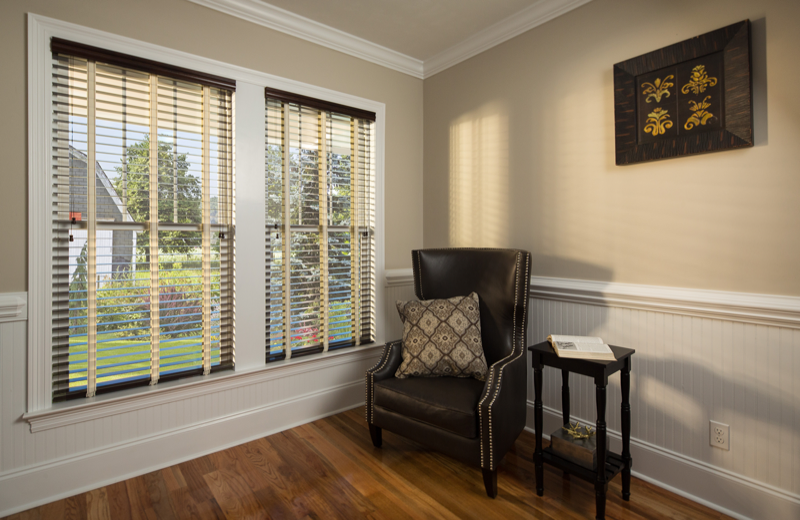 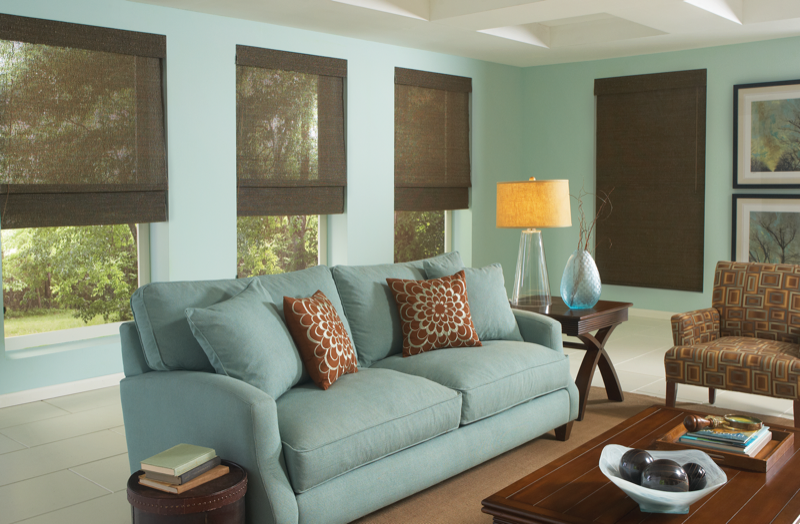 Finally, a great-looking window treatment with no pins, cords, chains or wands to break. 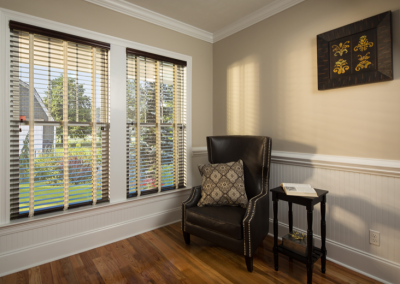 These drapes are installed with a sturdy two-inch wood pole in a choice of finishes and finials. 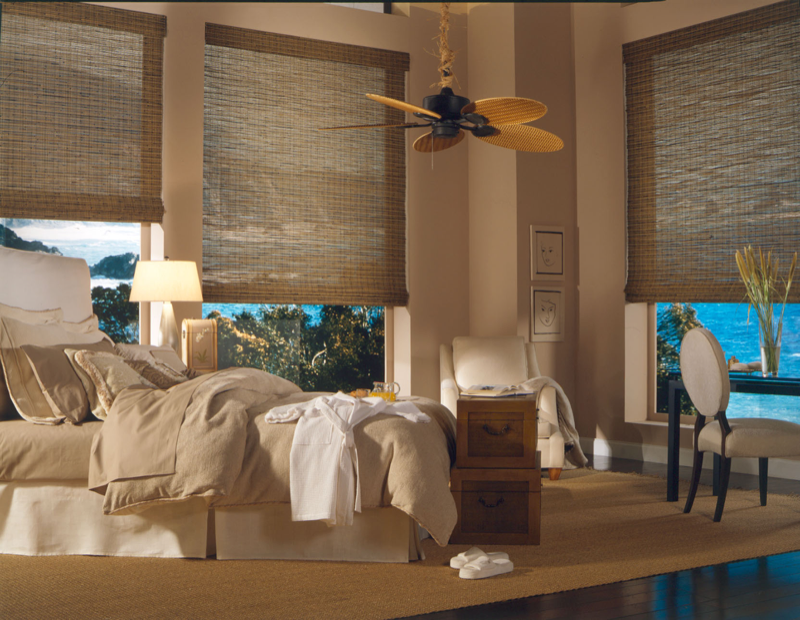 Fabrics are limited only to your imagination. 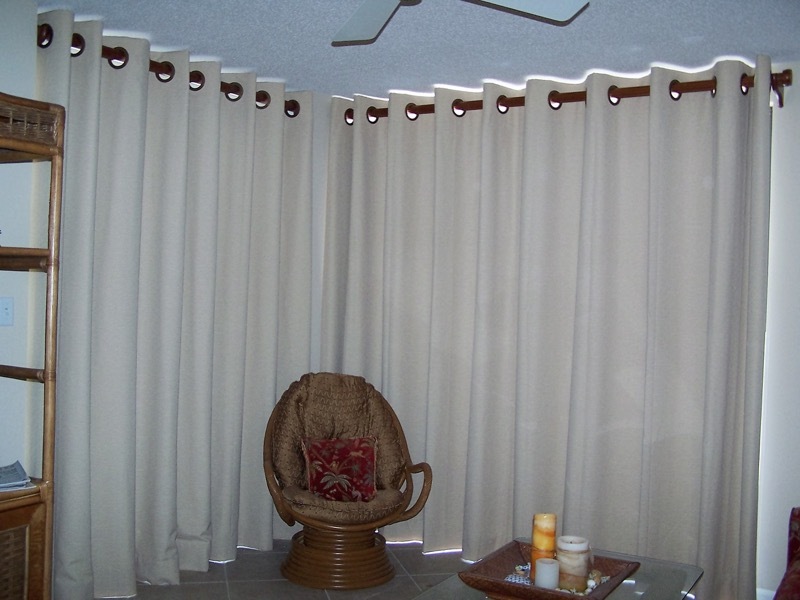 And best of all, they stack out of the way in less space than those awful vertical blinds. 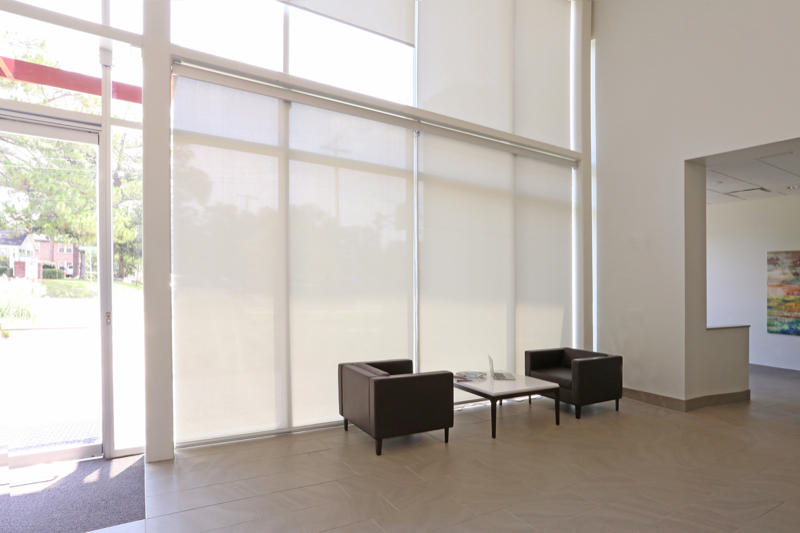 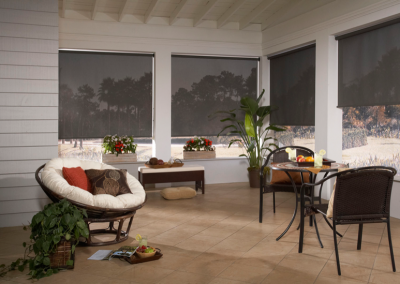 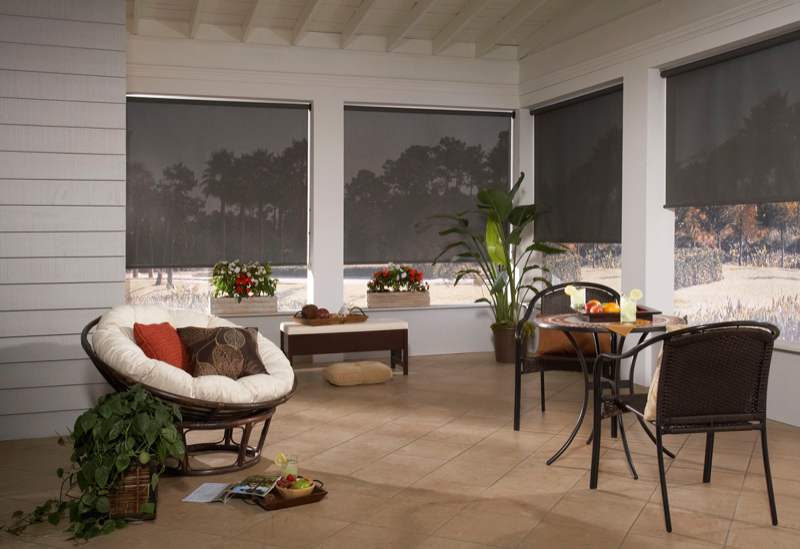 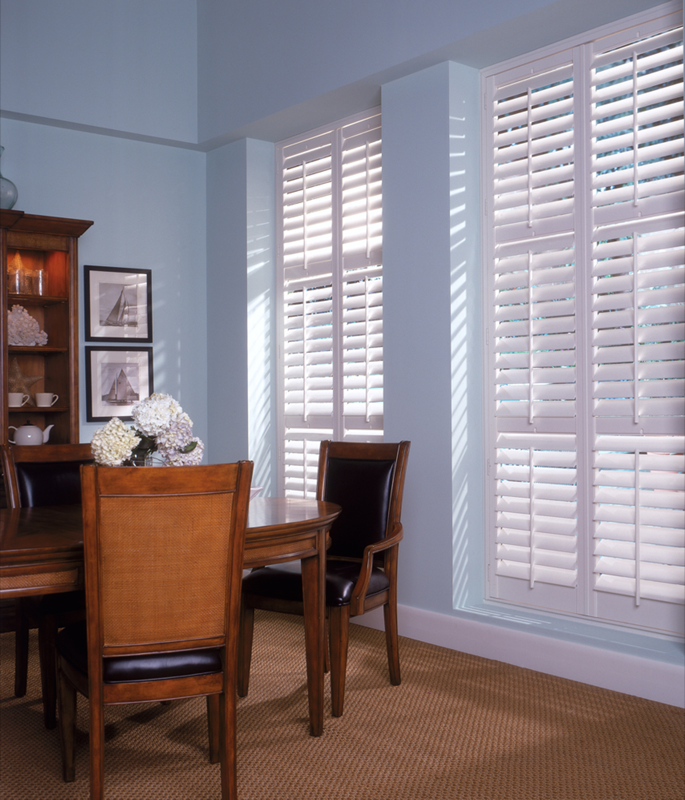 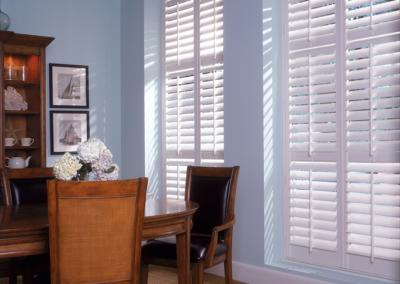 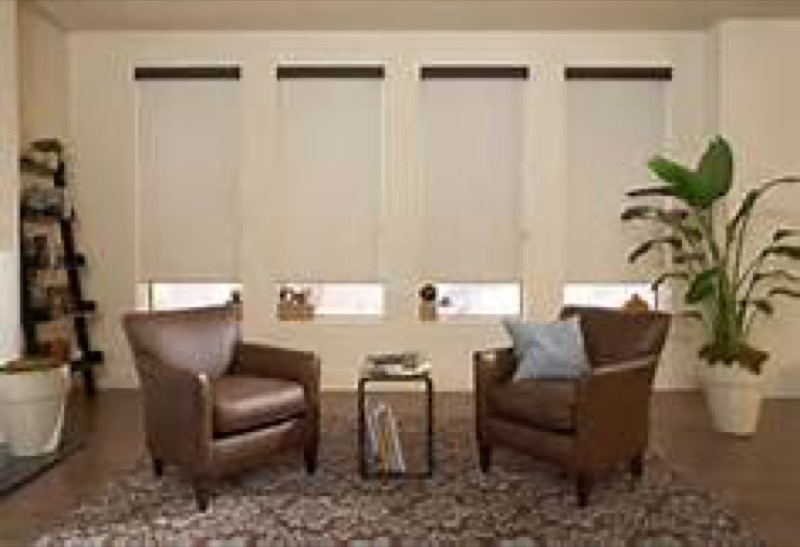 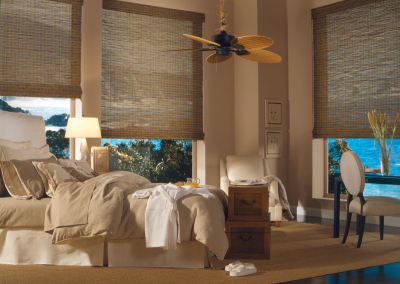 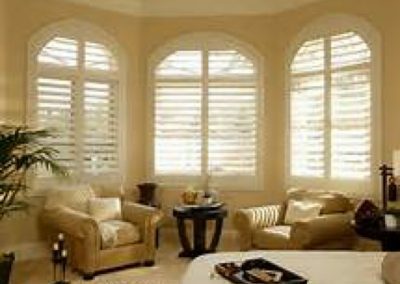 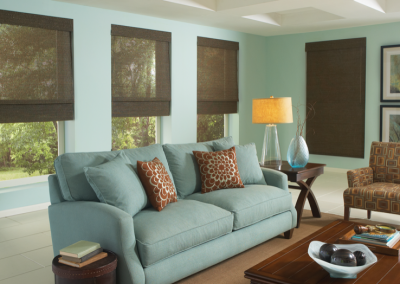 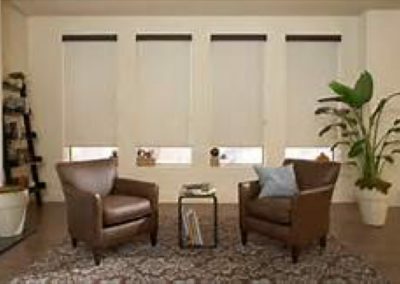 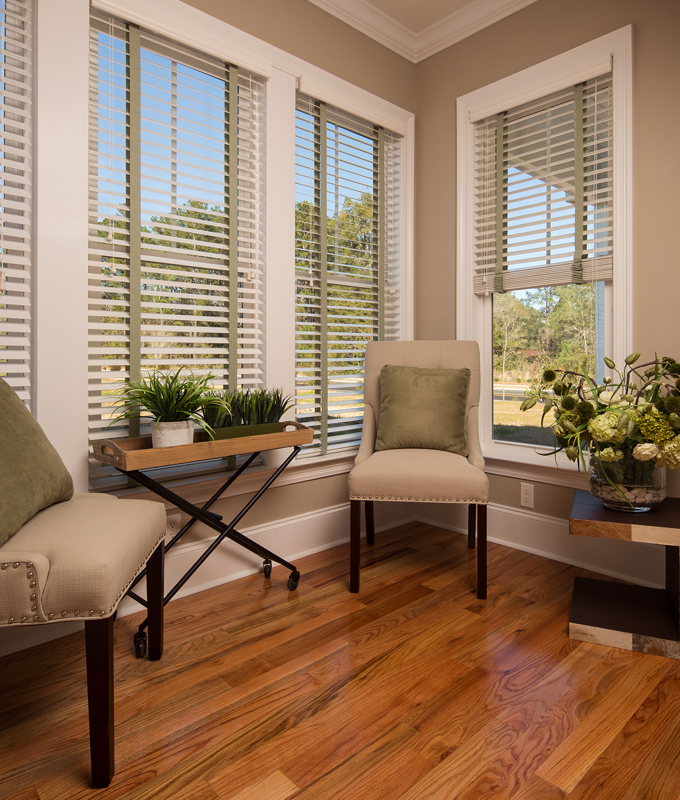 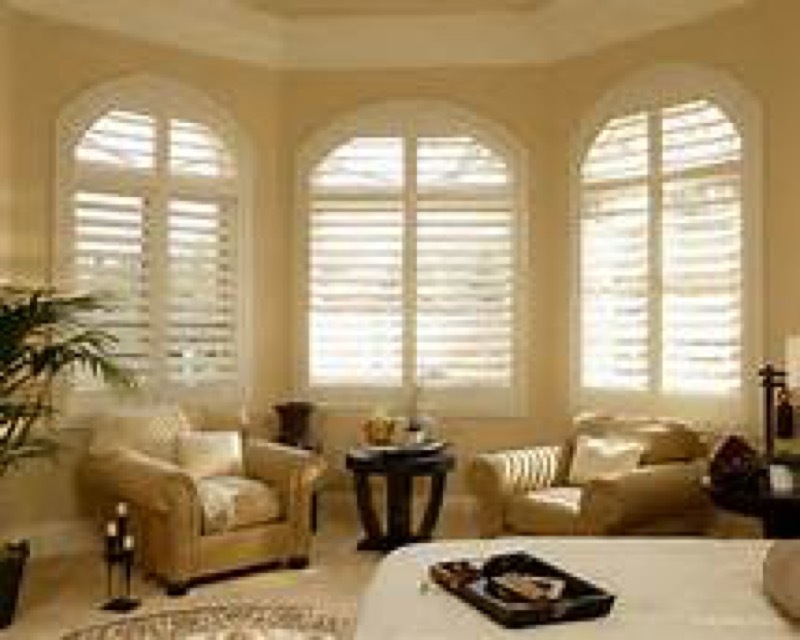 Why not let us give you an estimate on window treatments for your condo or beach house? 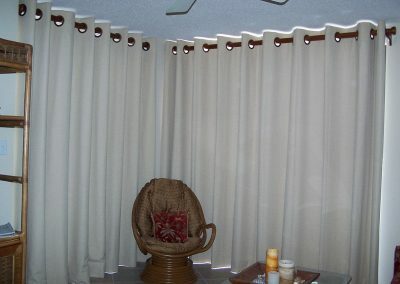 You’ll find that these awesome drapes cost less than most of the older style pinch-pleated drapes and the look and function is unmatched.